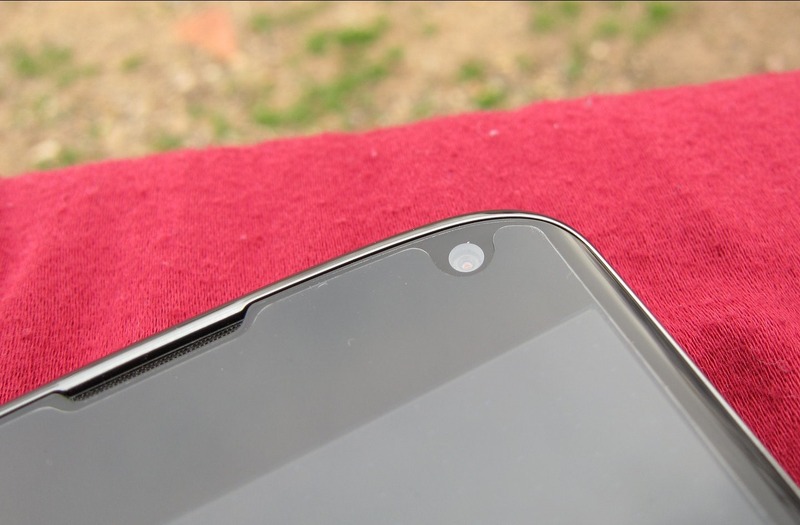 Weekend poll: Screen protector or no? In seven years of smartphone ownership, I can't say I've ever bought a screen protector for any of my handsets. They feel weird, they put a layer between you and the screen, and I really just don't like the way they look. But, there's no denying that a proper tempered glass sheet can save your phone from catastrophe along with reducing the signs of general wear and tear, and a plastic one can at least do the latter. As smartphones start to adopt curved screens, though, screen protectors have become less practical, and manufacturers are more and more touting the inherent toughness of their devices when it comes to resisting impacts (if not so much scratches). So, are you still rocking a screen protector in 2017? Why or why not? Vote in the poll and discuss in the comments below. Do you use a screen protector on your phone? I used to, but no longer.